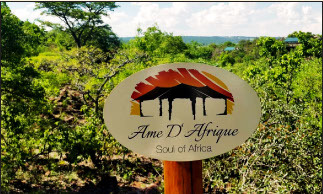 Village d’Afrique is a privately owned, intimate, luxury tented camp, situated within the Shakila game farm. 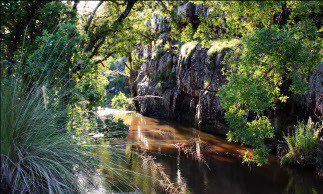 The Waterberg district of Limpopo is a true natural wonder. It features ancient mountains, a rich tapestry of biodiversity, thousands-year-old rock art and a site of critical archaeological and paleontological importance. 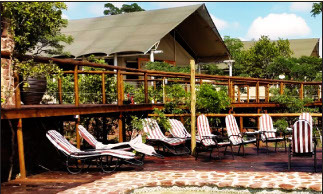 Its rolling savannahs also make it a popular safari destination, where large herds of wildlife can be seen.